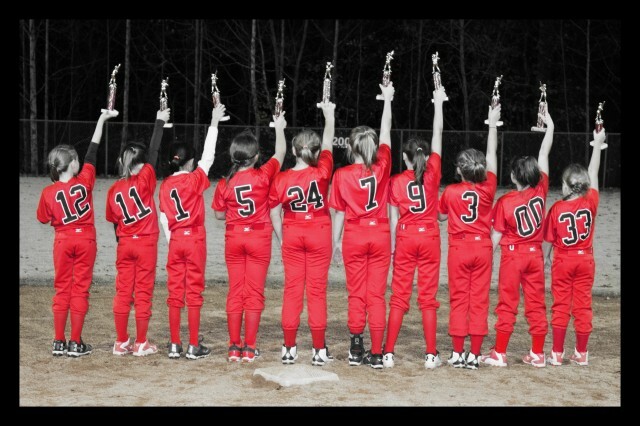 Updated Thursday November 30, 2017 by Alpharetta Youth Softball Association (AYSA). The 08' Fire won their 1st tournamnent in their last opportunity for the Fall Season. This is our Fire program's 1st year travel team and they have progressively finished better in each of the 5 tournaments they played in the fall. We are very proud of these players, coaches and parents for all of their hardwork and we are looking forward to what these girls can do in the spring.